BELO HORIZONTE, BRAZIL–(July 28, 2016) – Jupiter Gold Corporation (“Jupiter Gold” or the “Company”) is a new Brazil-focused gold company. 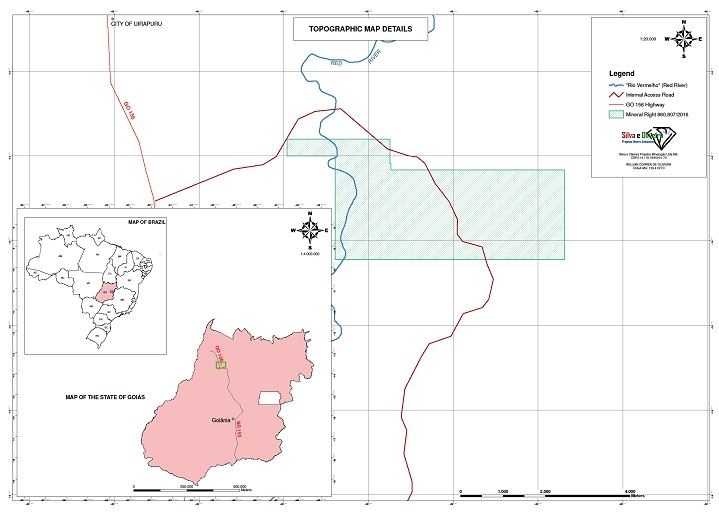 Yesterday, Jupiter Gold, through its local subsidiary, received from the Brazilian mining department, Departamento Nacional de Produção Mineral (“DNPM”), the ownership for the mineral right designated by the number 860.807/2016 in DNPM’s database. Its current status level is that of request for exploration permit (“Requerimento de Pesquisa”), the initial stage for a mineral property. Mineral right DNPM 860.807/2016 is located in the municipalities of Crixás and Uirapuru, state of Goiás, in Brazil. Crixás was founded in the 18th century by pioneers searching for gold. Today, Crixás has 15,000 inhabitants, and its municipality is home to the some of the largest gold operations in Brazil, with large gold mines and projects from AngloGold Ashanti and Cleveland Mining. According to publicly available information, the AngloGold Ashanti operations in Crixás encompass three underground and two open-pit mines. Production of over 4 million ounces of gold has occurred from these mines and more than 3 million ounces remain; the 2015 annual yield was 132,000 ounces of gold. 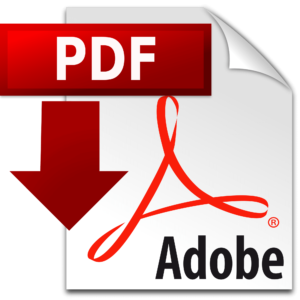 DNPM 860.807/2016 has a surface area of 1,993.02 hectares (approximately 4,925 acres). 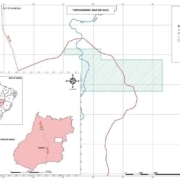 The area of DNPM 860.807/2016 is located on the contact between the greenstone belt that hosts the greater than 7 million-ounce gold orebody mined by Anglo Gold Ashanti, and older gneisses. The area has potential for primary mineralization, but the main target for Brazil Minerals is the significant extension of alluvial sediments from the two most important creeks draining the Crixás orebody, the Vermelho and Antas Creek, that run over 2.2 miles inside the area. The deposit lies around 18 miles upstream from the area, which means that the alluvial sediments detected by remote sensing should be mineralized in gold. There are no signs of past mining at the area, which means that, probably, the gold grade is attractive for modern alluvial mining, specially through the usage of GRUs. Jupiter Gold Corporation (“Jupiter Gold”) is a private gold explorer with focus in Brazil. More information on Jupiter Gold is at www.jupitergoldcorp.com.